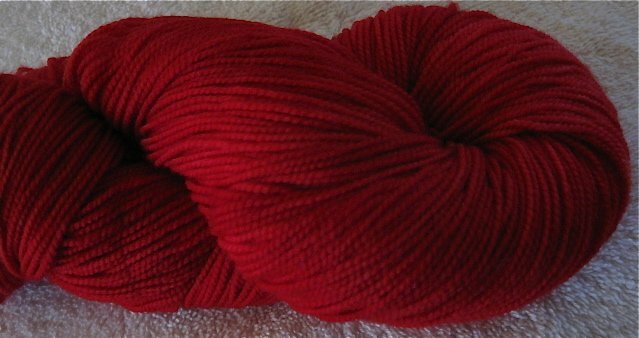 This yarn is the same gorgeous luxury yarn as regular Rocket, but with 600 yards. PERFECT for those big lace projects. Same high twist and softness because of the 80/10/10 fiber composition of merino, cashmere and nylon. Warm, strong and durable. 150 grams 7-8 stitches /inch on US size 1-2 needles. These fabulous socks knitted by Kathryn Cole of Calgary Canada, pattern by Kathryn Cole as well!